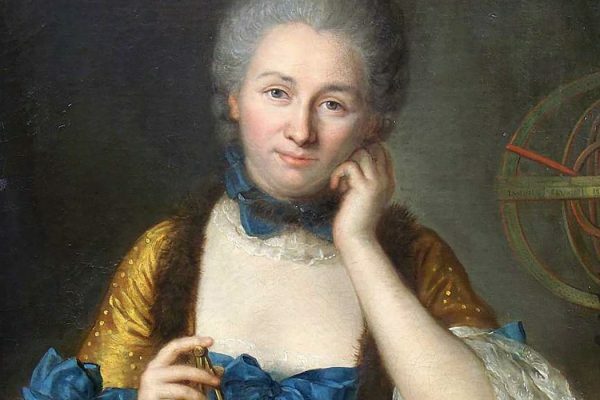 Émilie Du Châtelet was one of the great figures of the Enlightenment in France. 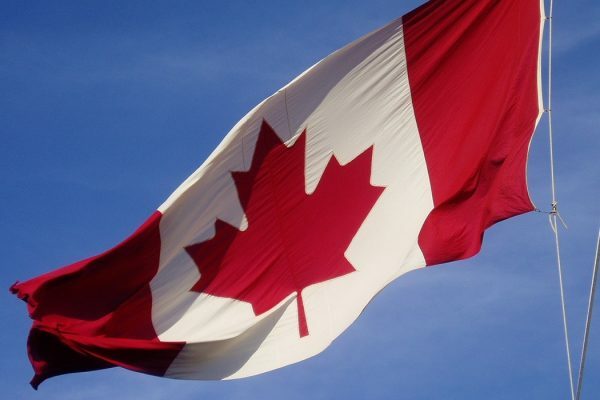 Canada Day celebrates a country that, like so many in the world, is in fact a superimposition onto older lands and cultures. 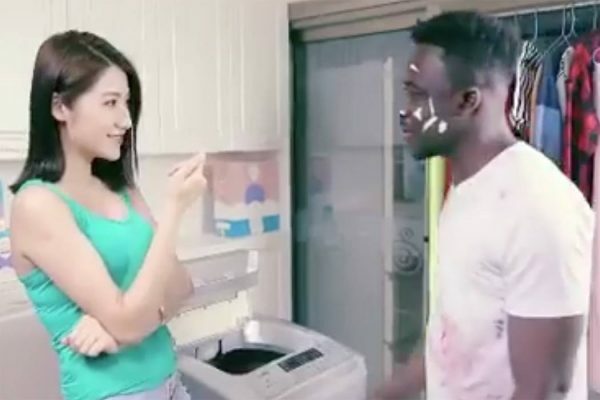 Anti-black racism still plagues China, as a new controversial laundry ad reminds us. 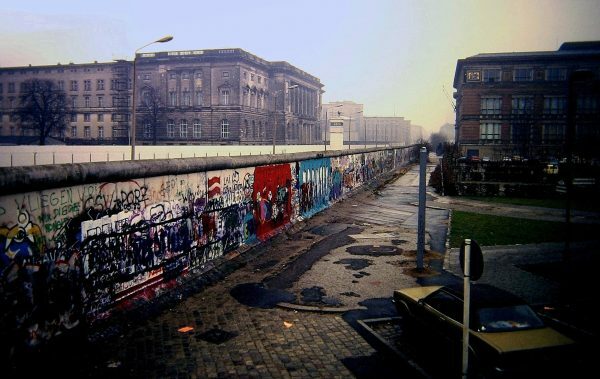 Why Was There a Berlin Wall in the First Place? 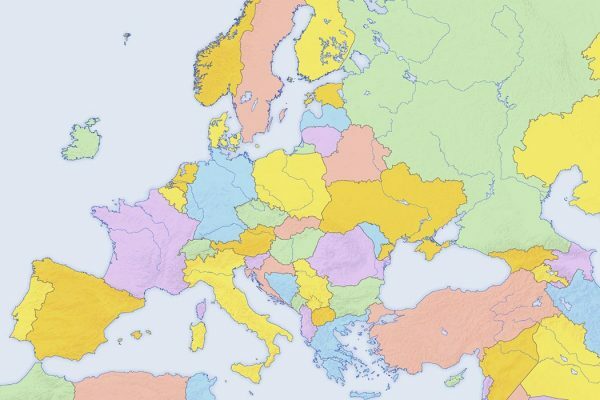 A brief history of East and West Germany, and why they built the Berlin Wall. 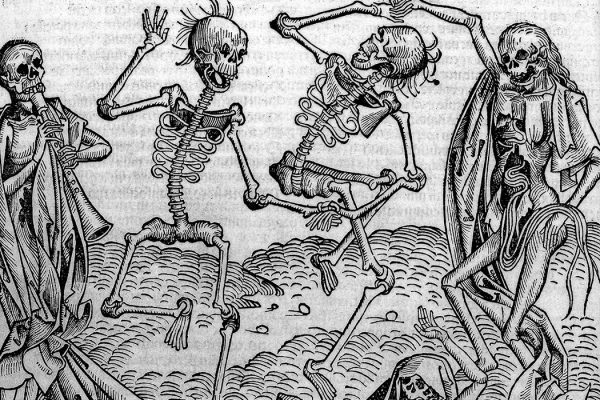 The 15th and 16th epidemics of English sweating sIckness still fascinate historians and epidemiologists. 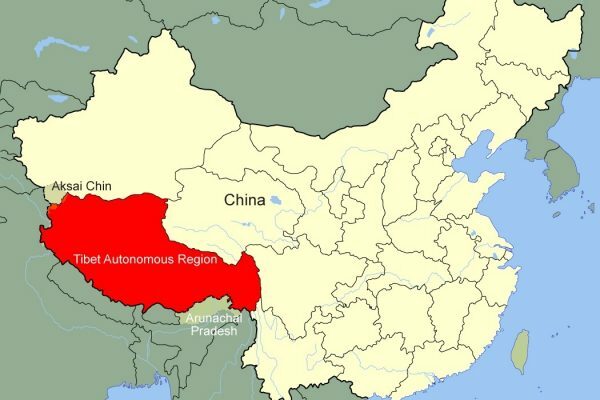 Tibet was annexed by the Chinese 65 years ago. 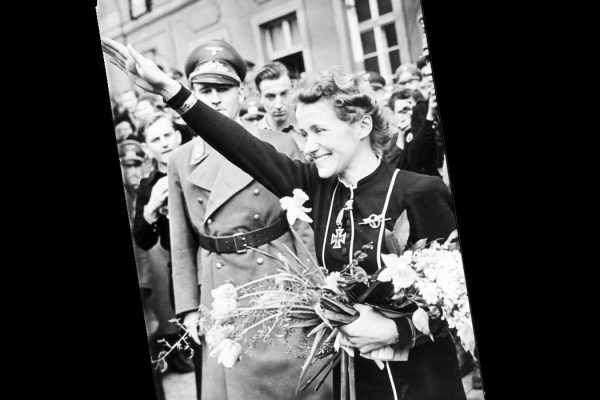 The struggle for Tibetan independence has continued ever since. Are you an Outlander superfan? 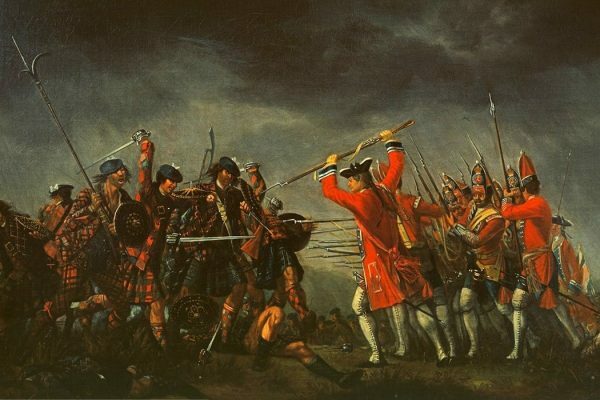 Find out about how the collective memory of the Battle of Culloden and its historic site have changed over time. 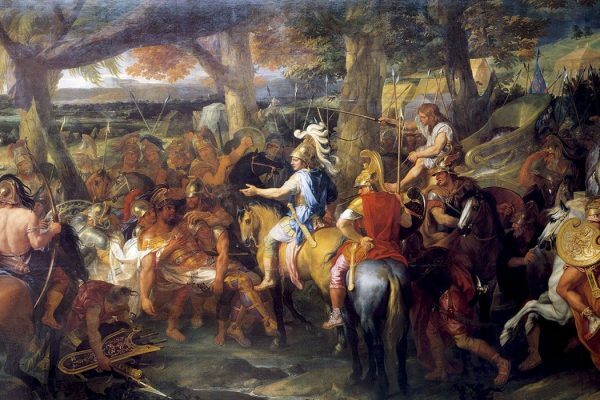 Globalization is the watchword of our time, but maybe Alexander The Great was the first global citizen.